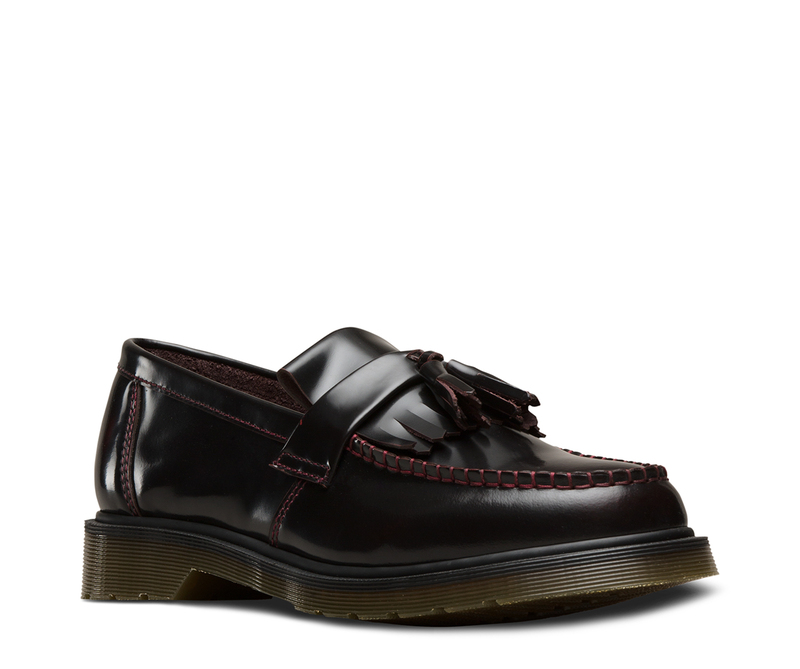 Manufactured at the original Dr. Martens Cobbs Lane factory, The Adrian Tassel Loafer first hit the streets in 1980. 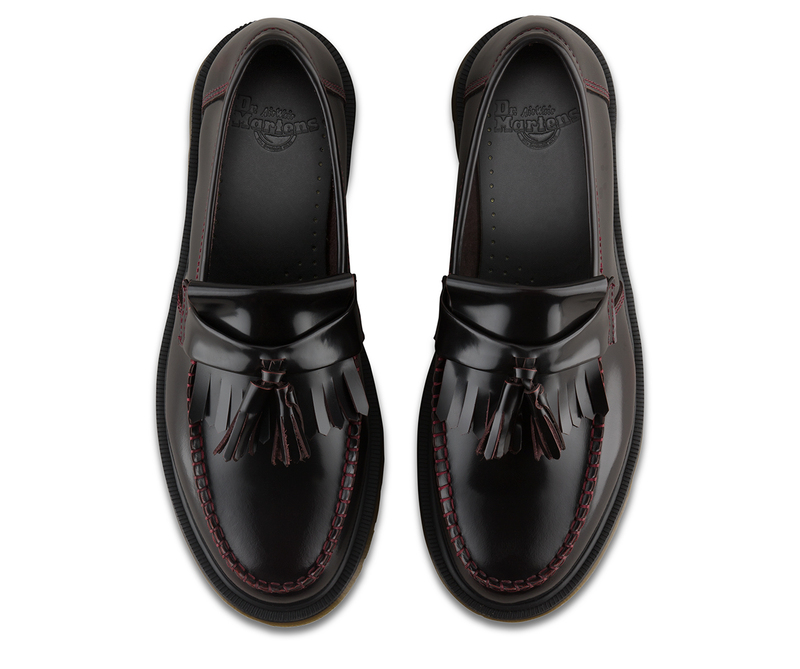 And with a double tassel and kiltie fringe, the traditional unisex slip-on loafer has been a classic since day one. 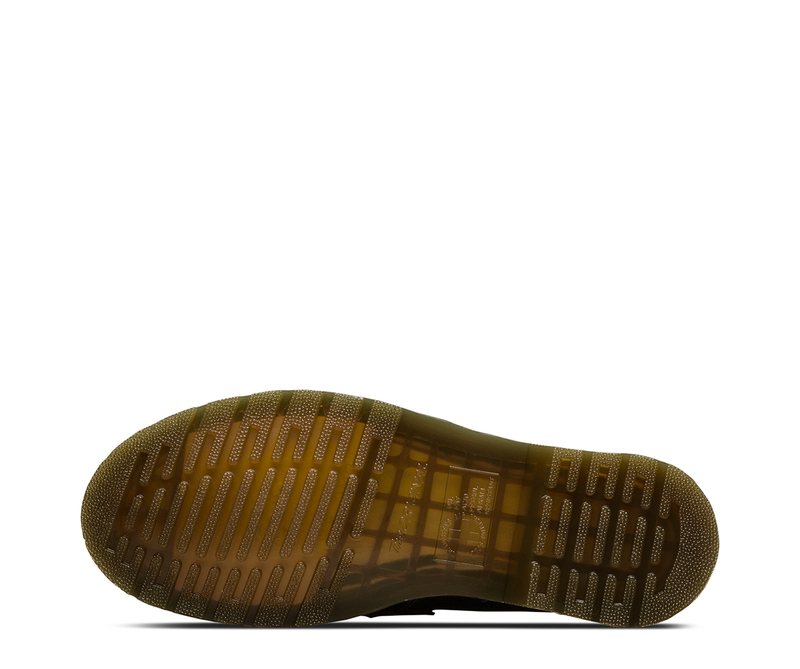 Now, it comes in a high-shine two-tone leather: Arcadia.